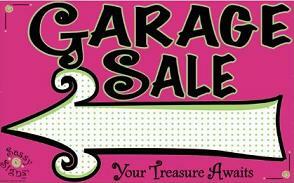 We have one Garage Sale that is open to the public each season. This season it will be held on January 20th, 2017 from 8 until Noon in our Large Hall. We normally have everything from baked goods and crafts to clothing and used equipment of all types. Come on over and join us!